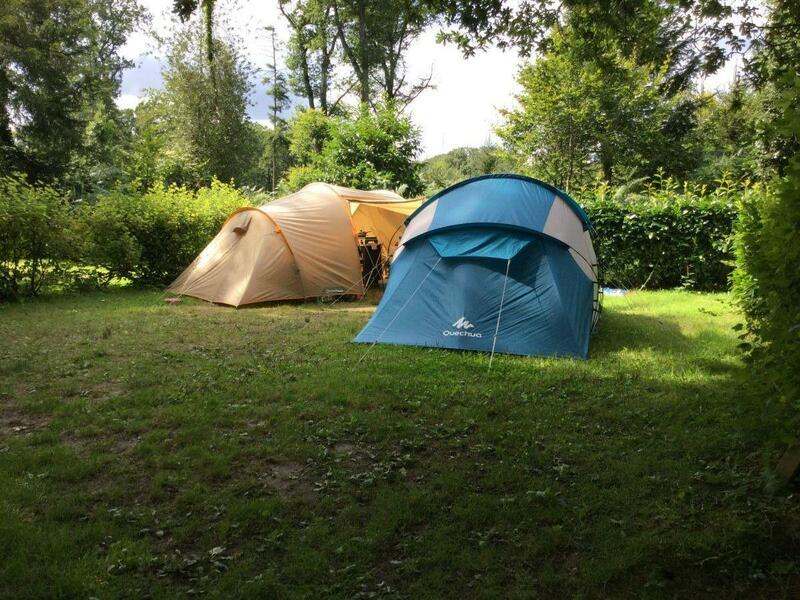 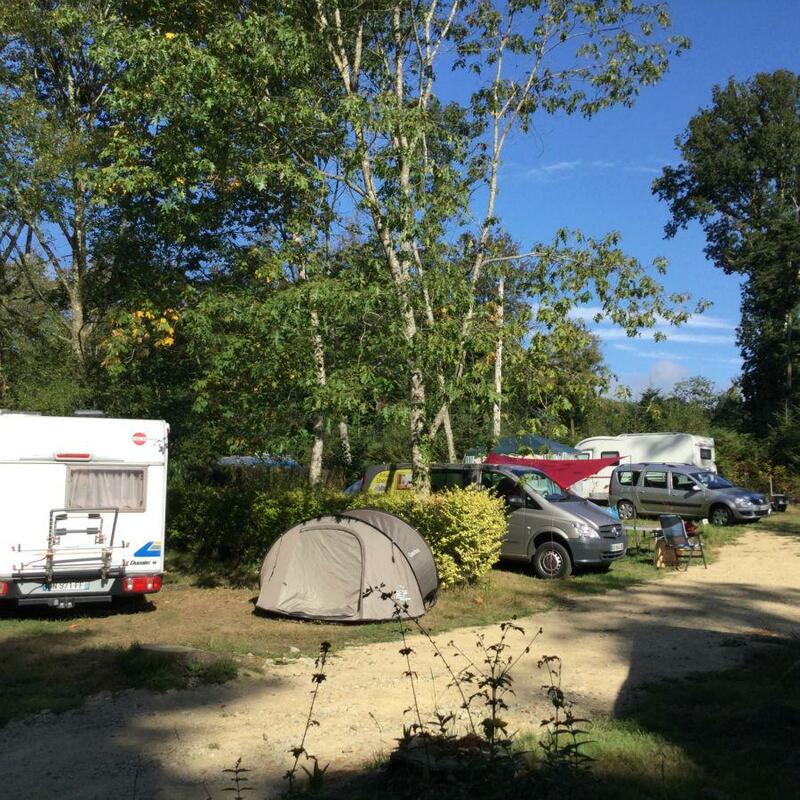 Our campsite is equipped with large pitches of 100m² for your tents and camper vans in the heart of the forest, shaded or sunny according to your desires. 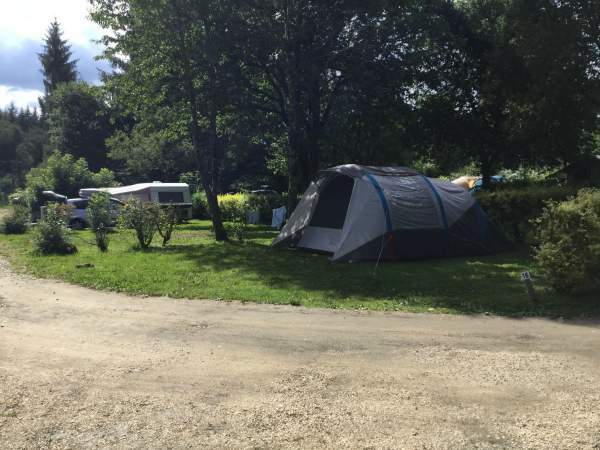 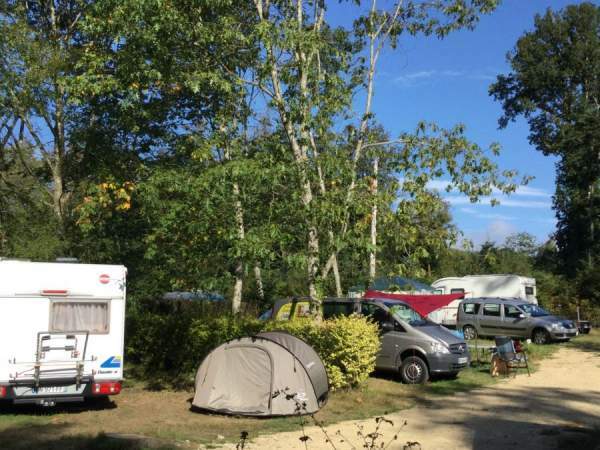 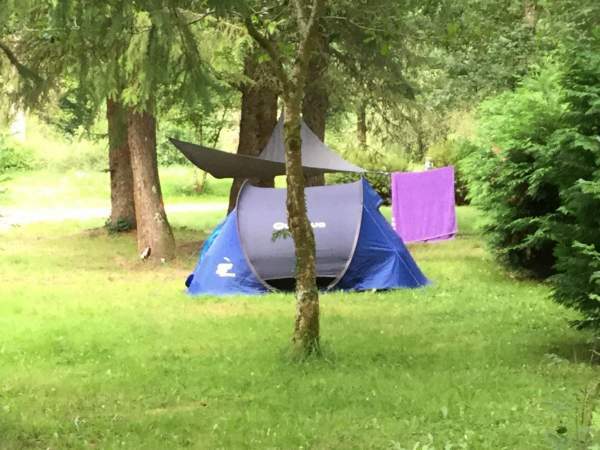 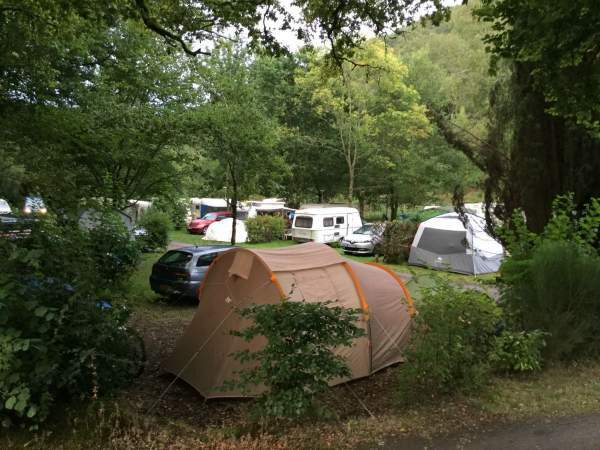 Take advantage of this exceptional situation in the middle of nature: You can also choose a location on the edge of the "Rivière d' Argent" which adjoins the campsite. The pitches are equipped with an electrical connection and access to drinking water. 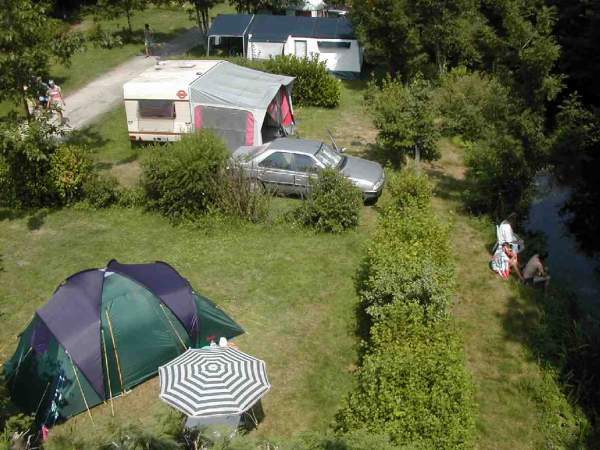 The pitches for camper vans are equipped with the motorhome service drinking water and wastewater.